NAILER AIR FLUSH/TOP NAILER Rentals Ft. Collins CO, Where to Rent NAILER AIR FLUSH/TOP NAILER in Ft. Collins, Wellington, Greeley, LaPorte, Loveland, Windsor CO and all of Northern Colorado. TOP NAILER, used for nailing hardwood floor boards along the edge. 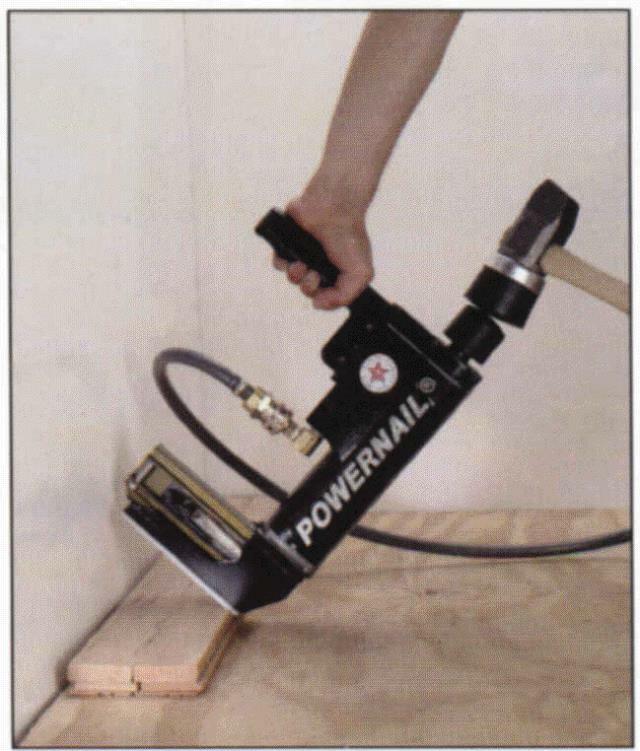 A Pneumatic Hardwood floor nail gun for 3/4" and 5/8" floors. Mallet and case are included with the rental. The guns work best with Power Cleat brand cleats. 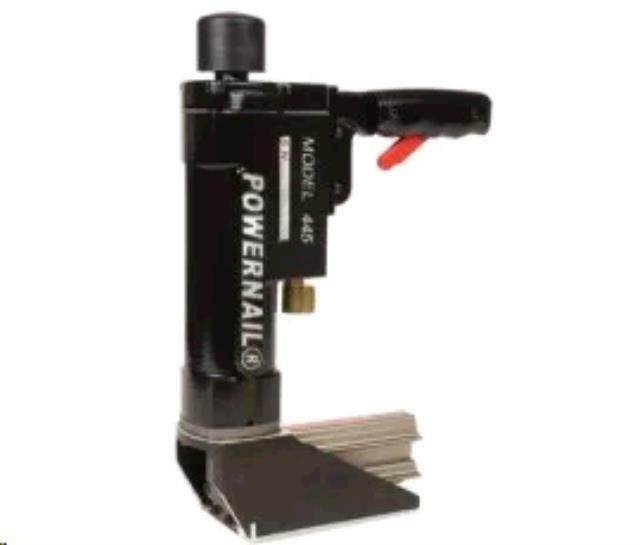 * Please call us for any questions on our nailer air flush/top nailer rentals in Fort Collins, Wellington, Greeley, LaPorte, Loveland, Windsor CO and all of Northern Colorado.